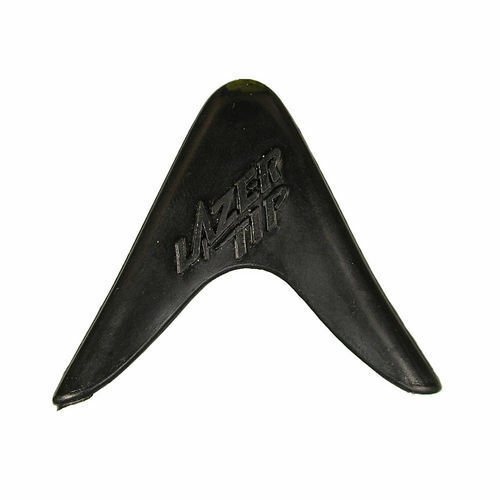 4.5	stars -	"Review for Surf Sail Australia Lazer Tip Nose Guard Kit" Mark Taylor This Surf Sail Australia Lazer Tip Nose Guard Kit is the best Accessories Surfing I have tried. Surfboard nose protector, small or large sizes. Use super glue to attach to nose of board. Prevents impact damage to rider from sharp hard fiberglass surfboard nose.